We have been servicing the Ryde, NSW suburb and surrounding areas for years. 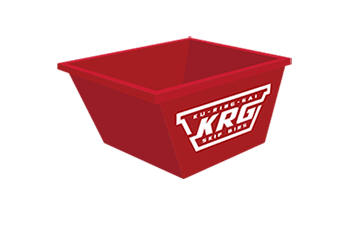 We have local knowledge of roads and accesses required to be able to serve your waste removal needs easily and efficiently. 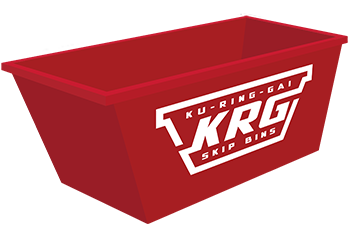 Our 2m3, 3m3, 4m3, 5m3 and 8m3 skip bins are available for same day delivery to residents and commercial businesses in the Ryde area, contact us today to find out more. We understand that a significant portion of the commercial businesses reside within ‘Top Ryde’ found at the crossroads of Devlin St and Blaxland Road. 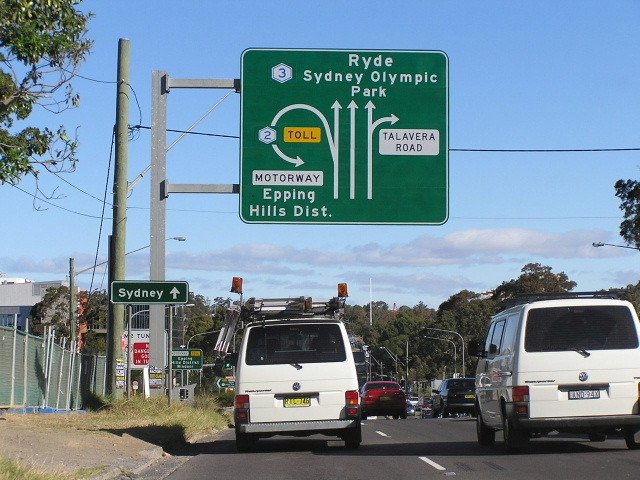 Ryde is a beautiful suburb approx 13 kilometres from the heart of Sydney. It has numerous attractions including Ryde Aquatic Leisure Centre and parks such as Anzac Park and Banjo Patterson Park. It is through our years of experience servicing the Ryde area that we have been able to build our substantial local knowledge. We understand the logistic issues that may face residents within Ryde and are able to offer the right advice to save both time and costs. 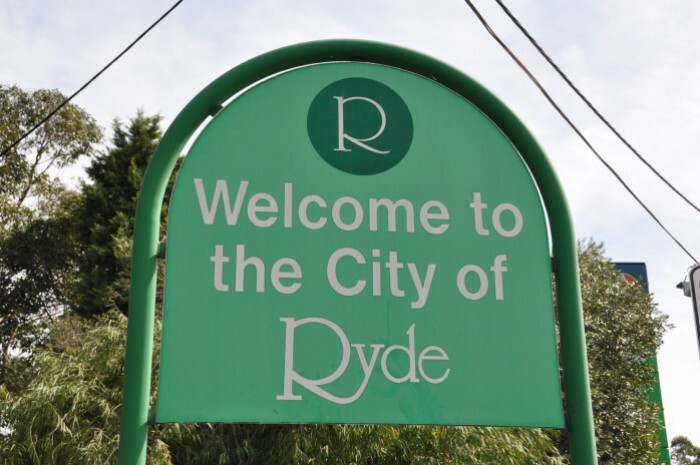 We are aware of local City of Ryde council regulations and requirements and can discuss these with you to ensure you are probably prepared. We take pride in our ‘no suprises’ approach to waste management and overall ease of experience from a customers perspective. 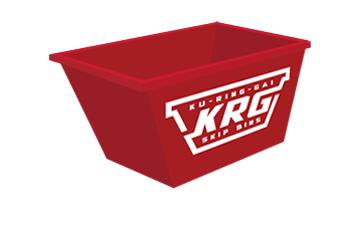 Ku-ring-gai Skip Bins specialise in serving customers of the Northern Suburbs of Sydney. We provide rubbish removal services which are excellent value for money and we focus on ensuring our customer service is always of a professional standard. We value word-of-mouth and want to do everything possible to ensure your experience is pleasant and easy. 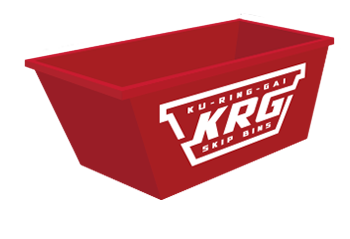 Need a Skip Bin in Ryde? Our team can provide Ryde homes and businesses with 2m3, 3m3, 4m3, 5m3 and 8m3 sized skip bins. 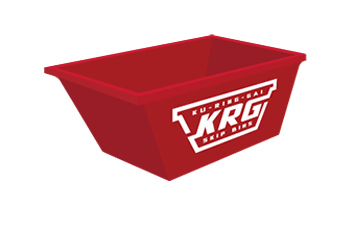 Selected bins are equipped with handy barrow doors to make it as easy as possible to transfer your rubbish from your site into the bin. We can remove a large range of waste types and can even provide advice on best sizes, contact our friendly staff today to discuss your specific needs.